If you’ve ever driven along Butler Blvd. near the south side of the Offutt Air Force Base in Nebraska, you have most likely noticed the large golf ball-looking structure towering over a one-story building. Until recently, this structure housed a legacy AN/FSC-78 Heavy Satellite Terminal that had been in use since 1977, providing critical national defense communications to the 55th Wing and U. S. Strategic Command. After 40 years of service, the terminal was finally replaced with a much smaller but more powerful terminal. 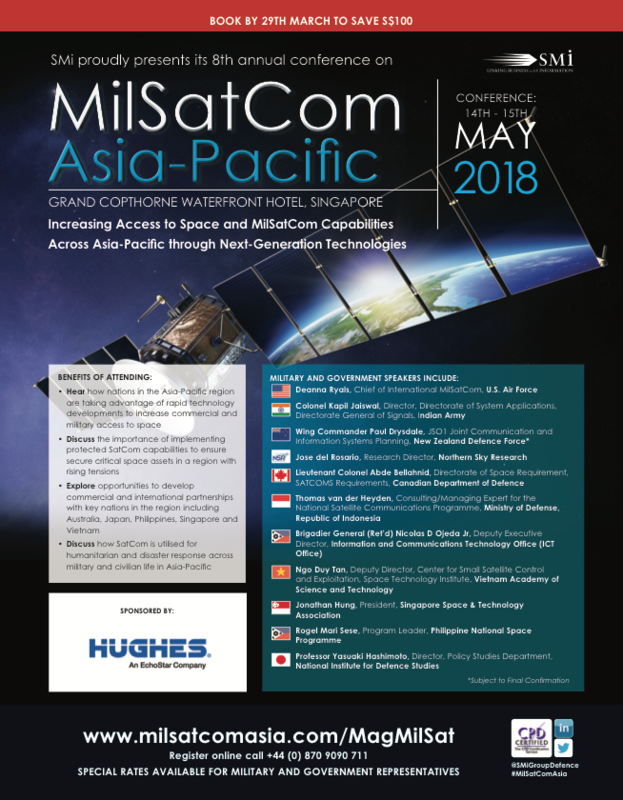 The new system, named the AN/GSC-52B, has the capability to provide 10 times the data transfer rate using the new Wideband Global SATCOM (WGS) satellite constellation. “Each of those satellites can move as much data per second as the entire constellation of the previous satellites,” said Joe Halamek, 55th Strategic Communications Squadron maintenance and operations supervisor. The new satellite terminal is one of two installed at Offutt. The terminals now have the ability to use dual-band technology and can transmit and receive multiple telecommunication formats providing critical reach-back capability for the warfighter. “We can provide communications from one user to anyone in the satellite footprint,” Halamek said. Terminal program and was one of only a few still in use by the U.S. Air Force and Army. Throughout its tenure, the terminal has maintained a 99.9 percent terminal uptime rate. The new terminal will ensure critical global communications links remain online for years to come. 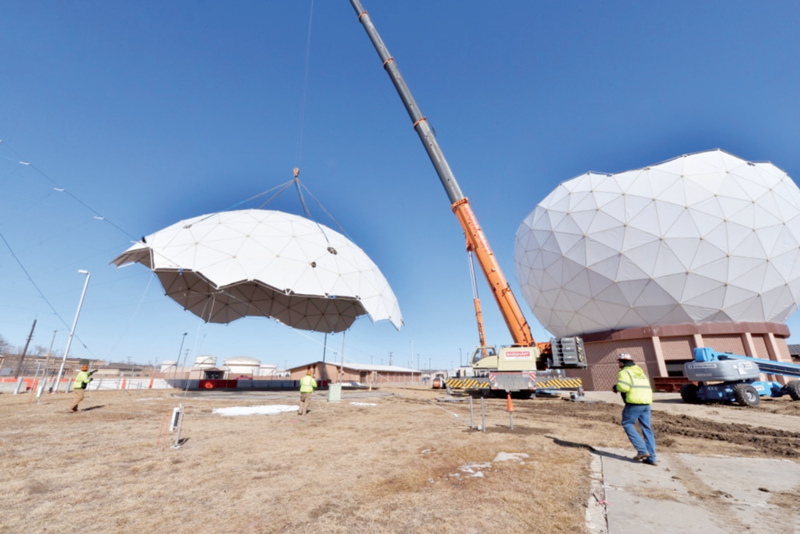 Contractors removed parts of the 640,000 pound terminal, including the 60 foot parablic dish, in mid-February. Story by Delanie Stafford 55th Wing Public Affairs, U.S.A.F. Two big contracts from the U.S. Air Force have been awarded to ULA and SpaceX for the settlement of two Evolved Expendable Launch Vehicle (EELV) launch service contracts. 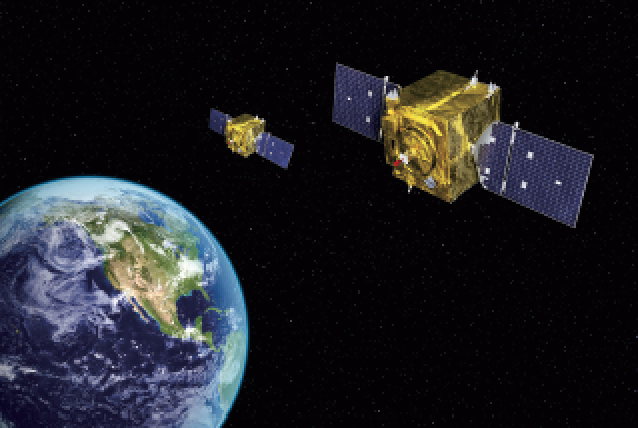 Space Exploration Technologies Corporation (SpaceX) has been awarded a $290,594,130 firm-fixed-price contract, for launch services to deliver three GPS III missions (1 base and 2 options) to the designated orbit. United Launch Alliance (ULA) has been awarded a $351,839,510 firm-fixed-price contract, for launch services to deliver Air Force Space Command (AFSPC)-8 and AFSPC-12 satellites to the intended orbit. These missions are planned to be launched from Cape Canaveral Air Force Station or Kennedy Space Center, Florida. This is the fourth competition under the current Phase 1A procurement strategy. These launch service contract awards strike a balance between meeting operational needs and lowering launch costs through reintroducing competition for National Security Space missions. Lt. Gen John F. Thompson, U.S. Air Force Program Executive Officer for Space and SMC commander, said that the competitive award of these two EELV launch service contracts directly supports Space and Missile Systems Center’s (SMC’s) mission of delivering resilient and affordable space capabilities to our Nation while maintaining assured access to space. GPS provides positioning, navigation, and timing service to civil and military users worldwide. The GPS III missions are planned to launch between late 2019 and 2020. 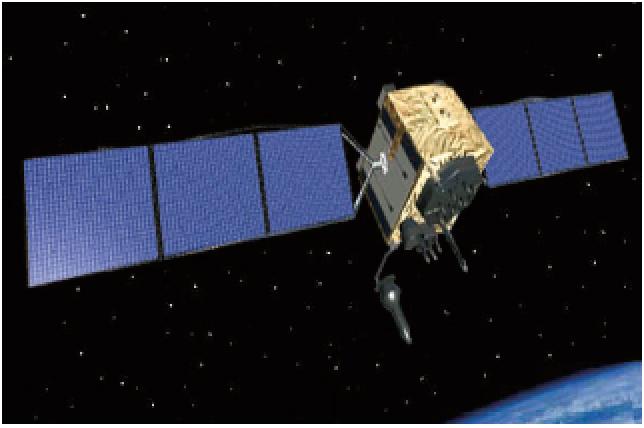 The AFSPC-8 mission comprises two identical Geosynchronous Space Situational Awareness Program (GSSAP) satellites, known as GSSAP 5 and 6. AFSPC-8 is planned for launch in 2020 into a geosynchronous orbit. The AFSPC-12 mission comprises a forward space vehicle (SV) and an aft SV. The forward SV is known as the Wide Field of View (WFOV) Testbed and the aft SV is a propulsive Evolved Expendable Launch Vehicle (EELV) Secondary Payload Adapter (ESPA) that hosts auxiliary payloads. AFSPC-12 is planned for launch in 2020 into a geosynchronous orbit. Communications & Power Industries (CPI) has received multiple contract awards from Cubic Mission Solutions, a business division of Cubic Corporation. 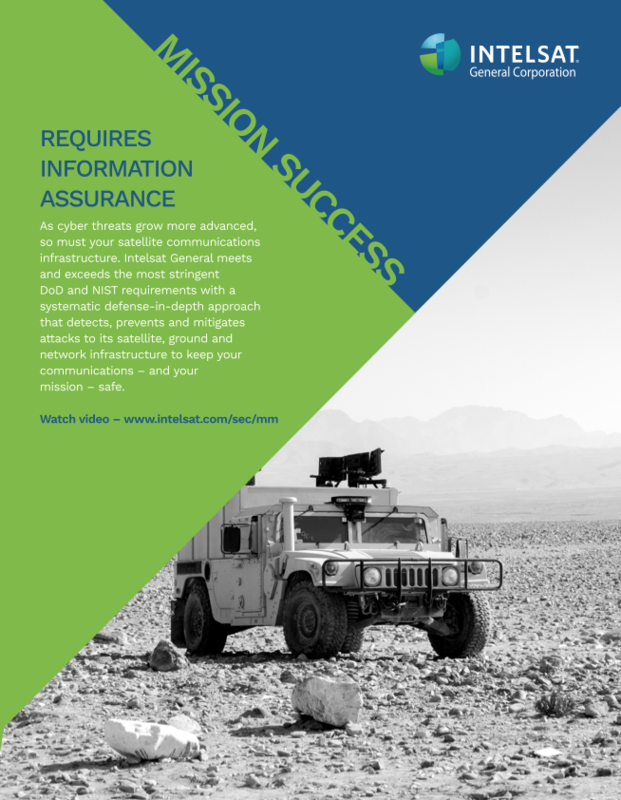 Cubic Mission Solutions provide networked Command, Control, Communications, Computers, Intelligence, Surveillance and Reconnaissance (C4ISR) capabilities for defense, intelligence, security and commercial missions. Under these awards, CPI ASD will supply its HD-30T Ground Data Terminal for tracking unmanned aerial vehicles (UAVs) from the ground and enabling encrypted Ku-band communications using Cubic RF modems. CPI ASD will also provide airborne advanced tactical common data link (TCDL) antenna products, including the AT-20 two-axis Data Link Antenna. This low-weight, high-gain technology ensures reliable connectivity with UAVs operating above warfighters on the ground. The compact design of CPI ASD’s terminals provides maximum gain for their size and weight, which translates into an increased range of operation for the UAV and warfighters. 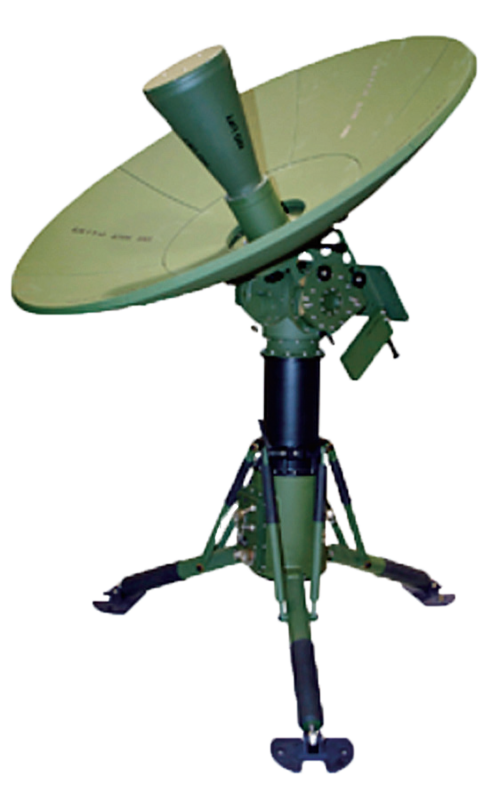 Like all CPI ASD products for military applications, these advanced antennas are custom-developed on a proven product platform and are fully qualified to stringent military standards. They are manufactured at the CPI ASD’s Malibu facility in Camarillo, California. In the last decade, CPI has provided Cubic with ground-based advanced antenna products for tracking and communicating with UAVs. This long-term partnership helps provide U.S. and allied warfighters with real-time data streams that enable more informed decisions and actions. Steve Lonngren, SVP of the CPI Antenna Systems Division, said that the company’s core competence is taking an idea and articulating it into a deliverable system, working in close partnership with the customer throughout design and qualification. That approach has demonstrated value to Cubic as it continually adapts its programs in support of military requirements. Lockheed Martin Corp. Space Systems Company has been awarded an $8,130,920 modification (P00054) to previously awarded contract FA8823-15-C-0001 for services required to support operations and sustainment for Advanced Extremely High Frequency, Milstar, and Defense Satellite Communications System III. The modification provides for a technical refresh of the Advanced Extremely High Frequency Tactical-Mission Planning Subsystem platform. This modification brings the total cumulative face value of the contract to $775,496,626. Work will be performed at Sunnyvale, California; Peterson Air Force Base, Colorado; and Schriever Air Force Base, Colorado. Work is expected to be complete by November 30, 2019. Military Satellite Communication Systems Directorate, Space and Missile Systems Center, Peterson Air Force Base, Colorado, is the contracting activity. The Advanced Extremely High Frequency (AEHF) system provides vastly improved global, survivable, protected communications capabilities for strategic command and tactical warfighters operating on ground, sea and air platforms. The jam-resistant system also serves international partners including Canada, the Netherlands and the United Kingdom. 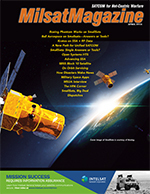 AEHF is a case study in cost-reduction. 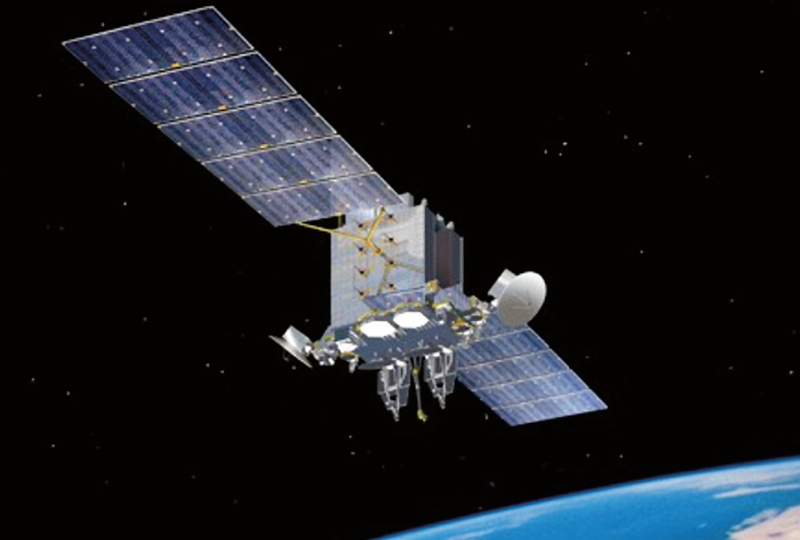 Through a continuing focus on affordability via fixed pricing, streamlined engineering teams, improved manufacturing and economies of scale, the company lowered satellite cost by more than 35 percent in AEHF’s most recent block buy. In 2014, the Department of Defense honored the U.S. Air Force AEHF Program with the David Packard Excellence in Acquisition Award for saving $1.6 billion from initial government estimates. A single AEHF satellite provides greater total capacity than the entire legacy five-satellite Milstar constellation. Individual user data rates will be increased five-fold, permitting transmission of tactical military communications, such as real-time video, battlefield maps and targeting data. In addition to its tactical mission, AEHF assures the critical protected communications links for national leaders, such as the President and Joint Chiefs of Staff, in all levels of conflict. Comtech EF Data has announced that, during their third quarter of fiscal 2018, the company received a $1.6 million order for satellite modems from a major U.S. Department of Defense (DoD) contractor. The order specified the DMD2050E MIL-STD-188-165A/STANAG 4486 Edition 3 Compliant Universal Satellite Modem, which will be used to support the U.S. Army Project Manager (PM) Tactical Network. The DMD2050E Satellite Modem is designed to comply with the widest possible range of U.S. Government and commercial standards and is compatible with the largest number of satellite modems in the industry. This modem is fully compliant with MIL-STD-188-165A (all terminal types), fully complies with STANAG 4486 Edition 3, as well as the IESS-308, IESS-309, IESS-310 and IESS-315 commercial standards. Additional information regarding the DMD2050E offering is available at www.comtechefdata.com/products/satellite-modems/dmd2050e.